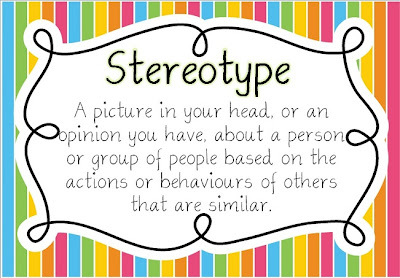 Stereotypes are part of our everyday life. People have to face imaginations of other people either they want or not. As a touristic place, also Lefkadian people have to face prejudices. 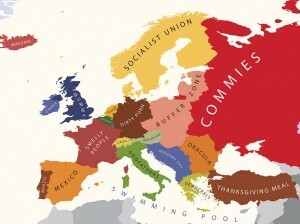 Did you ever hear of Germans wearing socks in sandals, Austrians drinking loads of beers, English who are always sunburned, Norwegians who are easily to get or Greeks who are not willing to pay their depts? 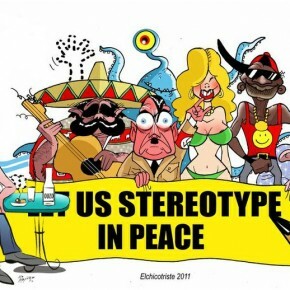 What is wrong on those things, or better, is there anything true on stereotypes? How do they come up and how to avoid them? 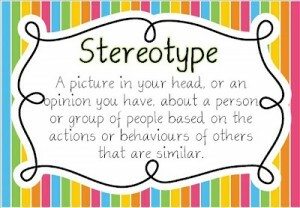 Rumors and gossips are even worse than stereotypes. They are based on a lack of proof, what makes them dangerous. Hearsay can be spread to harm people. It can get so far that it leads to bullying. 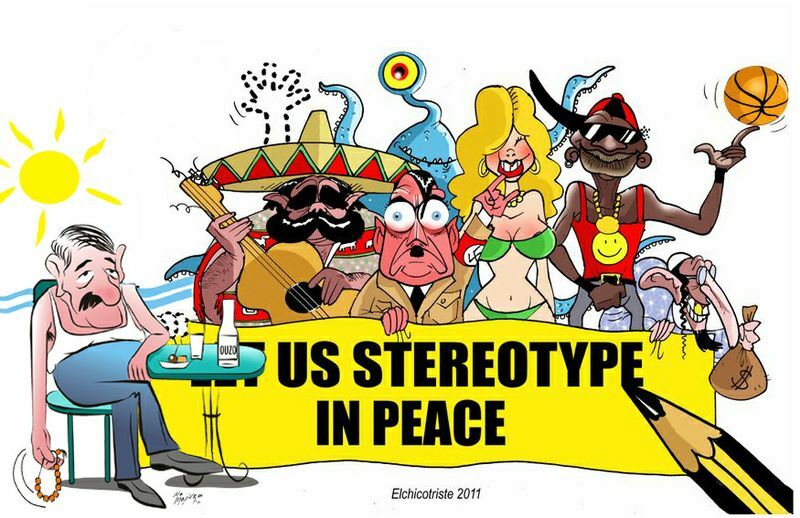 If rumors are used as massmedia they fill a communication gap and ensure a social solidarity. Often things are “suspected”, and quickly this supposition is a wide spread “truth”. Sentences of gossips always start like this: “Probably it was like this and that”, “I suspect he/she was doing this because”, “did you also know this/that”, “I have already heard other people saying this….” and so on. 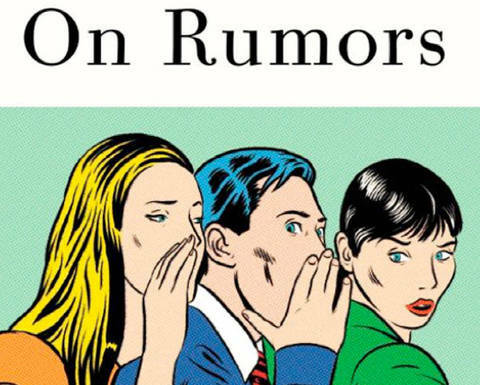 Rumors can also be misused to exclude someone from a group. 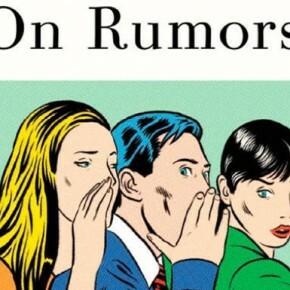 It is difficult to stop rumors and to avoid them. Especially when it is told as a secret, mostly it will be spread even more quickly. After we will try to figure out why people create rumors. Finally there is a very interesting game, called werwolves, showing how quickly people are accused for something according to bad things that happened. Written by Elisabeth Weissitsch. This entry was posted in European Union, Greece, Local, Projects, Sustainable Development, Trending, Uncategorized, W(e) DID Workshop. Bookmark the permalink.